Norwegian company Opera is releasing the first major computer browser which will include a native crypto Wallet and Web 3 explorer. With the new browser the company is seeking to improve the quality of people’s digital lives through increased privacy and security features, as well as a new design of its interface. The new feature, called the Reborn 3, lets people make transactions and interact with the Blockchain-based internet of the future, also known as Web 3. 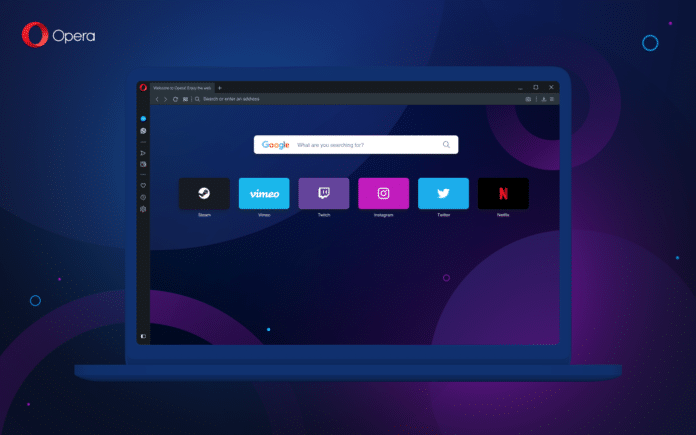 By also providing a free browser VPN, Opera wants to make sure users stay safe and in control of their browsing, the browser is designed to give people a sense of control over their online lives and a glimpse into the web of the future. 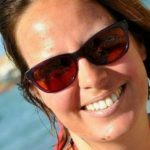 is just one of several converging technologies and trends that will define Web 3.0. Web 3 is the internet of the future. But can’t be defined to just one of several converging technologies and trends, as there are so many. One thing we know for certain, it will include cryptocurrencies, Blockchains, and other products of cryptoeconomic design. It’s supposed to encompass any technology that helps reform the centralized internet and lets users take back control over their digital lives. “The web has transformed our lives. We are now continuously online. But the more time we spend online, the more we need tools that help us control the security and privacy of our digital lives. With this Major upgrade, we are taking the first step into Web 3, the new Web, where users are in control. We believe every browser in 2019 should be Web-3 ready.” He added. The crypto Wallet in the Opera computer browser syncs with the crypto Wallet in the Opera browser for Android. This means wallet keys never leave the users’ smartphones. In practice, whenever they need to identify themselves to a Web 3 website or sign a transaction on the Blockchain, users get a notification on their smartphone. They can confirm it in the same way they unlock their system, using, for example, facial recognition or their fingerprint. The Crypto Wallet feature is planned to also be added to Opera’s iOS browser, Opera Touch, soon. The demand for VPN services keeps growing. Currently, one-third of VPN users around the globe use this solution with the intent to stay anonymous on the Web. Opera is the only browser maker to provide a fast and free browser VPN. The unlimited browser VPN enhances users’ online privacy and improves their security when using public networks they don’t trust. The browser VPN establishes a secure, encrypted tunnel which protects users’ data from third parties and hides their geographical location from websites. The browser VPN service is also a no-log service, which means that the VPN servers do not log and retain any activity data, all to protect users privacy. Next articleChina to Ban Bitcoin Mining?